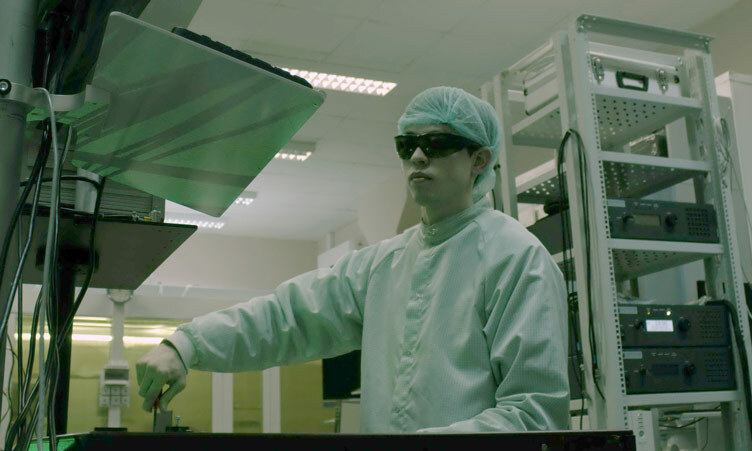 Core competence: Avesta develops and manufactures femtosecond laser oscillators and amplifiers (both solid-state and fiber-based) as well as ultrafast diagnostic tools and various laser components. We offer Ti:Sapphire, Yb-doped, Cr:Forsterite solid-state ultrafast and CW lasers, as well as Er-doped and Yb-doped ultrafast fiber lasers. In the field of diagnostics we offer pulse duration measurement devices, spectrometers, spectral phase measurement. In components we offer pulse pickers, harmonic generators, Faraday rotators and isolators, optical attenuators, THz generators, Raman shifters, hollow-fiber pulse compressors and dispersion management units. All our systems are produced in-house, we also make OEM systems and components for other customers. Currently (as of 2018) we have an installed base of more than 2000 customers in Russia and more than 700 customers abroad. Do you export? Yes, we do. We offer almost all of our products (except for separate optomechanics) for export, either directly or via a distributor or a branch office. Please refer to “Contacts” section for distributor details, however, not all distributor companies are listed there, so contact us for additional details for your country. We usually offer FCA price terms, and we can use major express carriers like UPS and DHL, as well as organize air cargo shipments from major airports. We can accept international bank transfers via SWIFT in USD, EUR, CNY or RUB. Our export experience includes many EU countries, the USA and the Americas, Asia, Australia. Ownership: we are a privately-owned company with no state/government share. Customers: our typical customers are universities, high-tech industrial companies, various start-ups and spin-offs. People and facilities: we currently have a team of more than 50 players ready for any scientific and production challenges. We have our own in-house machine workshop with a full set of CNC turning, milling, cutting, drilling and other production machines, that allows us to tailor even our standard systems to peculiar customer requirements, as well as perform R&D activities and OEM manufacturing. We have cleanroom research and assembly space. Location: Avesta is situated in an academic town of Troitsk in the south-western part of Moscow. We have quick access to Moscow’s amenities while still enjoying somewhat human-friendlier landscape of the outer city. The story: our company entered the fascinating world of laser technology in 1990, short before the iron curtain and the Soviet regime fell down. The former scientific superpower that reared Nobel Prize-winning co-founders of the laser theory Basov and Prokhorov, was gradually dissolving in wild capitalistic atmosphere of the post-Soviet age. At that time high-tech and innovative companies could barely make both ends meet. That is where we had to start. We took the experience of the old and the desire for knowledge of the young, created a mixture and named it Avesta (formally incorporated in 1992). 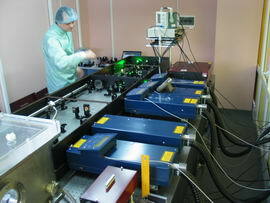 Using the facilities and scientific background of Quantum Radiophysics Division and Troitsk branch of P.N. 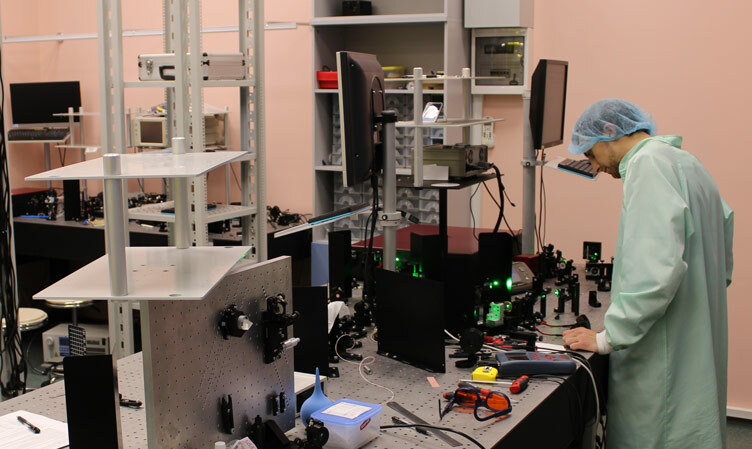 Lebedev Physical Institute (initially inspired by N. G. Basov) we started to revitalize the Russian ultrafast laser technology. Later, in 1998, we divided the company into a research and development branch – Avesta Project Ltd. and simply Avesta Ltd., that now develops industrial application and handles component manufacturing. Gradually the financial situation in Russian R&D and high-tech industry improved with more attention being directed to implementing Western practices of grant-based financing and University-centered R&D models, as well as support for applied technology transfer to industry. Along with growth of the Russian laser market, export sales also became a significant part of our sales revenue. Nikolay Gennadiyevich Basov was a Soviet physicist and educator. 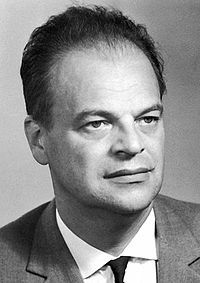 For his fundamental work in the field of quantum electronics that led to the development of laser and maser, Basov shared the 1964 Nobel Prize in Physics with Alexander Prokhorov and Charles Hard Townes. 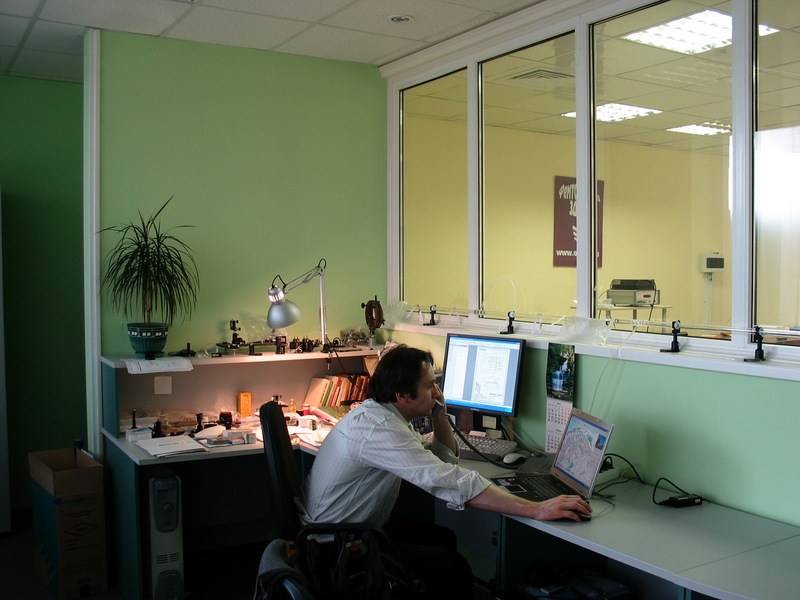 Basov is also one of the founders of LPI Troitsk division, where Avesta is currently located.